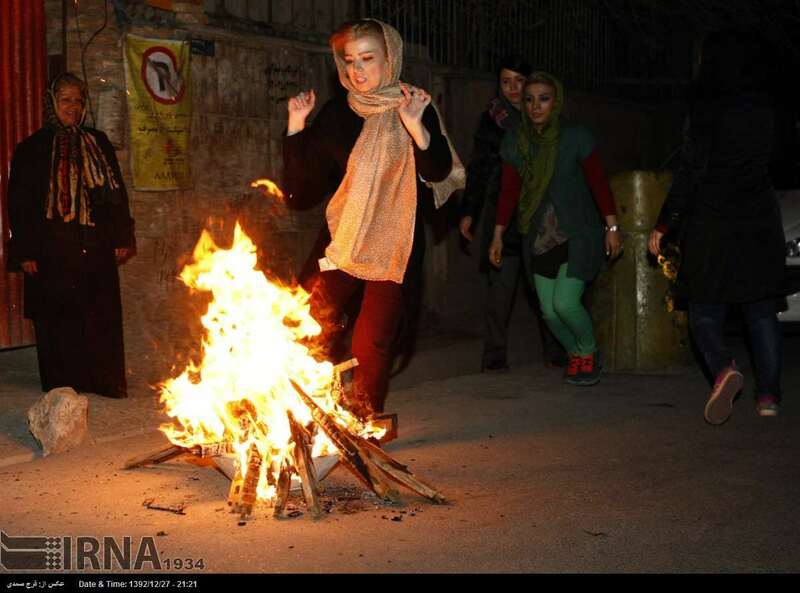 The eve of the last Tuesday of Iranian calendar is considered as Chahar Shanbeh Soori or Festival of Fire. People in all parts of Iran celebrate this festival with light and fire. As a result, you can see bonfires being lit up in almost all the public places. People in Iran celebrate Chahar Shanbeh Soori with fire with the hope of achieving happiness and enlightenment throughout the upcoming year. First of all, it is important to have a clear understanding about how the Chahar Shanbeh Soori originated. As per the historical information, the festival of fire dates back to 1,700BC. During this time, people who lived in Iran celebrated the festival of Hamaspathmaedaya. It was celebrated throughout the last five days of the Iranian year with the objective of honoring the spirits of dead ancestors. It is now being celebrated as Farvardigan festival. However, it was replaced by Chahar Shanbeh Soori along with time and several cultural aspects were added to it. Since Chahar Shanbeh Soori falls at the end of the year, people consider it as an unlucky night. 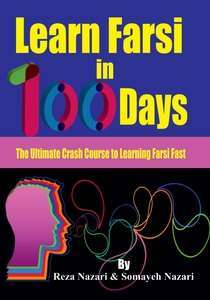 They are looking forward for the arrival of longer days in the spring season soon after Chahar Shanbeh Soori. Ancient Iranian people also believed that the spirits of their ancestors visit them on this day. 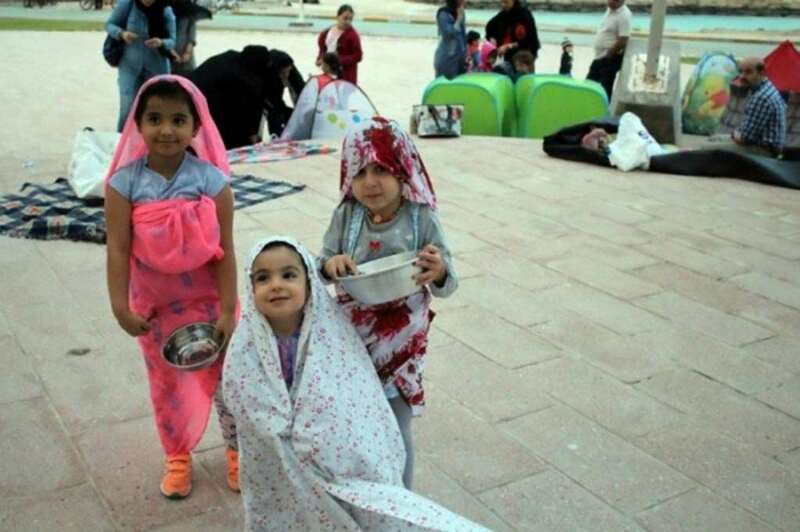 As a result, they tend to wrap themselves in shrouds along with children in order to reenact these visits symbolically. In addition, people tend to go around the streets while banging on pans and pots with spoons that are named as Ghashogh Zani, with the objective of beating out the last Wednesday of the Iranian year. People in Iran try to make their wishes come true on the Chahar Shanbeh Soori as well. As a result, they tend to prepare some special foods and then distribute them among people in the neighborhood at night. Out of the food items that are being distributed in this night, Ash, which is a Persian Noodle Soup as received much attention. In addition to this soup, raisins, apricots, figs, hazelnuts, almonds, roasted chic peas, pistachios and dried nuts are also being served. 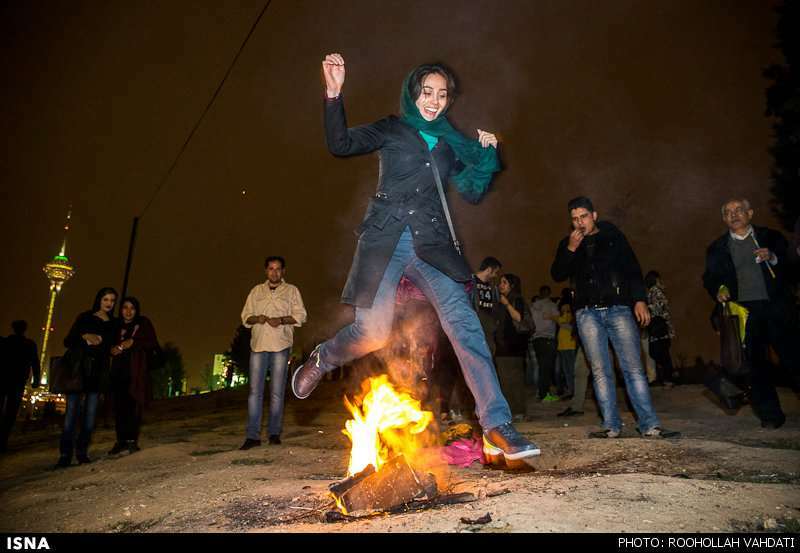 Jumping over fire is a common practice that is being followed by people on Chahar Shanbeh Soori. (Zardiye man az to) And take back my sickly pallor! The celebration starts in the evening and it goes on until the night. After creating the bonfires, people tend to jump over them throughout the evening. While jumping, people believe that the fire would take their problems, sickness and pallor. In addition, Iranians believed that the above-mentioned aspects would be replaced by energy and warmth, which can contribute towards their success on the upcoming year. Therefore, jumping over fire on Chahar Shanbeh Soori night is like purification rite. 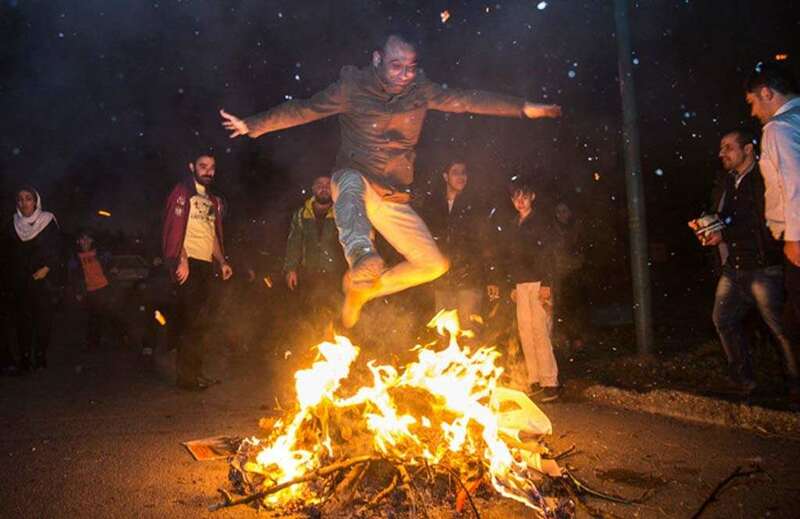 Chahar Shanbeh Soori festival is somehow similar to the Halloween festival celebrated by people in Iran because of the trick or treating habit. This was not there at the beginning of the festival, but has been introduced as a part of Chahar Shanbeh Soori along with time.